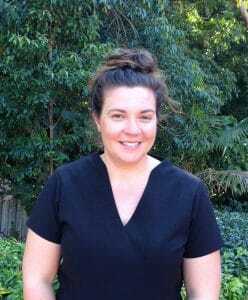 Rebecca holds a Diploma in Remedial Massage, a Cert 4 in Clinical Pilates and certificates in Trigger Point Dry Needling and Myo-fascial Cupping. 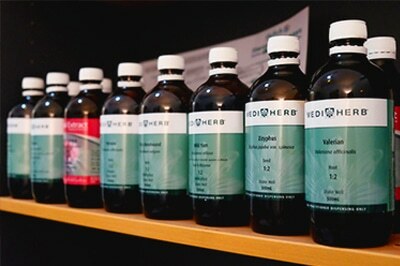 Each treatment is tailored with a range of different techniques to suit the individual needs of the client. 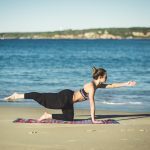 Rebecca believes that Remedial Therapy coupled with Pilates which offers prescriptive lengthening and strengthening exercises means that you can attain and maintain optimal movement and function. All this paired with Osteopathy, makes for a more effective and holistic approach to treatment. tension. She encourages clients to learn about their bodies’ specific needs and habitual patterns. This leads to better and pain free outcomes long term. nationally in her teenage years. This inspired her career path with the motto that movement is life. Rebecca is continually attending seminars and courses to further her skills and knowledge.